I'm looking for someone to hone a razor with a coticule. Happy to pay of course. Here's the story. I read all about how great coticule edges are and bought one a few months ago. 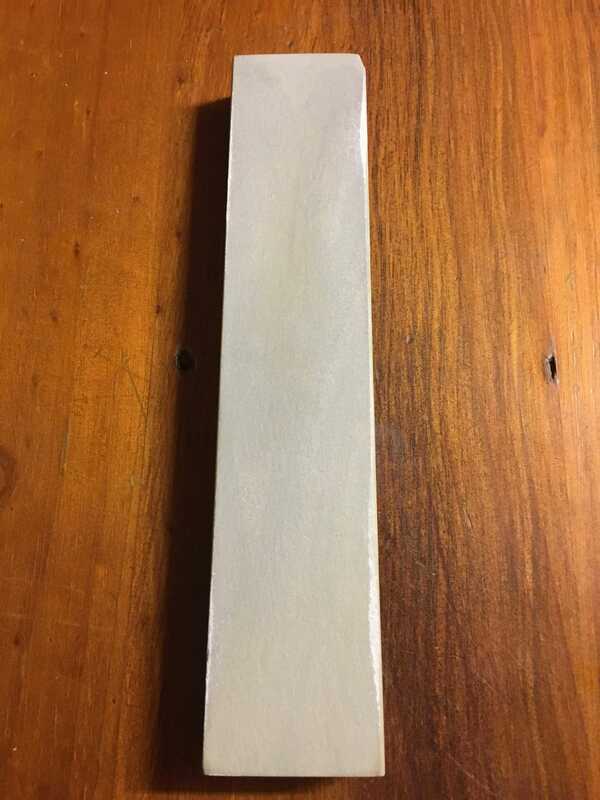 I have been trying and trying to get a smooth edge but just can't seem to get there. I'm a new honer so don't really know what I'm looking for. I like my coticule and want to stick with it but I'd like to feel a proper coticule edge so I have some sort of standard to aim for. If anyone can help it would be much appreciated. Photos of my coticule. If anyone knows vein etc please share. 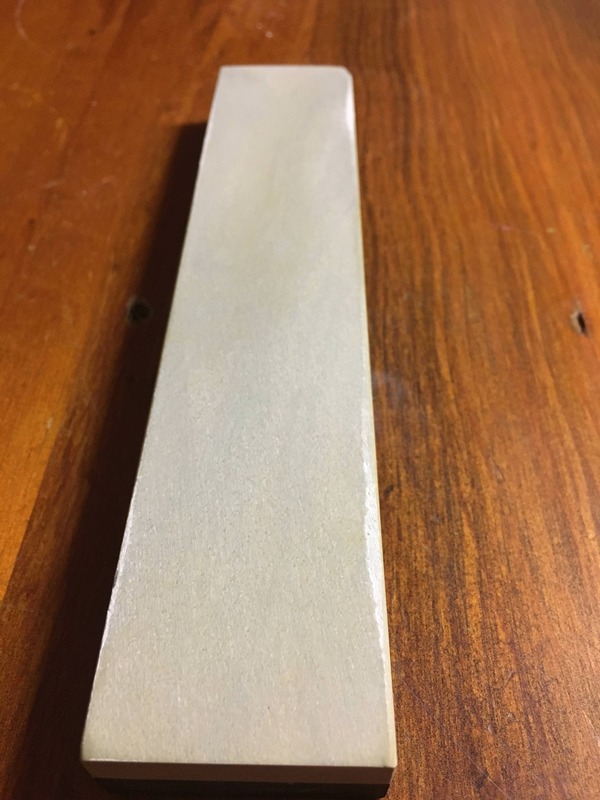 But On a side note that may help, I found with my shudodani when a started with it, that I got a harsh edge from it with clean water, but it smoothed out with the use of a watery self slurry on it. Thanks for the advice. Finishing on light slurry is a good option, I'll give that a go. Really want to figure this little stone out. I have a few different stones and a bit of knowledge with a Coticule as well. I use my Coti purely for finishing with light machine oil. My stone is oil "tight" and washes up with detergent and water. Velvet shave. I also have a Jnat - Kiita Kan that is brilliant and if it is a bit harsh 5 light laps on the Coti with oil gives a great finish. I have had my Coticule for 2 years and do not claim to have tamed or understood its subtle character. One lap too many and it is back to the start. While many people claim and have success with a one stone approach on a Coticule I personally have found that assigning it a definite task as a pre-finisher or a finisher works best for me. Synthetics can do the grunt work and the Coti provides the finesse. He very kindly gave me his phone number and shared some great tips and knowledge with me regarding honing. A true gentleman. Thanks @pachise, very much enjoyed our chat.